I am a mad stitcher too. As fast as I can I am stiching some cute Easter things to sell at my local antique shop. Will you show us how to make the flowers? They are sooo cute! Love the new header I wish I had a new one what did you use to make it! Have fun stitching away! That happened when Madelyn found my yarn! Sweet children. LOVE the new header so much. I am so ready for spring too. Can't wait to get into my garden and get some dirt under my nails. ;) Too funny about the floss. My little 18month old, Chloe, and your Addison could sure get into some trouble! Love those fabrics~ they will make awesome flowers hun! The header is super cute and perfect for this new season upon us~ way to go girly! I only wish I knew how to use Photoshop. Was it hard to learn or did someone show you some of the ropes? And the floss...oh my goodness! I feel your pain as Caroline is like a tornado into any of my stuff as soon as I blink. I swear! Love your new look...so wish I knew how to use Photoshop. Love your flower pins too...I have been sewing like crazy as well...made the quilt you showed several weeks back....LOVED IT! I think Addison needed more time. She didn't have enough time to make the skeins on the right "pretty". When my son was a toddler, I left him alone for a quick run to answer the phone. I had been painting the trim on his bedroom windows blue to match the circus wallpaper I had just put up on the walls. I told him not to touch anything. Came back to find he had painted a big section of wallpaper for me. I didn't have any more wallpaper so I painted a big blue elephant over his work. He was so proud of his work. Sometimes it's worth the five minutes, you know what I mean? Love your new header. Ahhhh...I love your new header so cute and YOU! Some serious cuteness, that header!! I love it. So are you saying if I have Photoshop, I can do that, too???? I am putting it on my birthday list!! My yarn looks like that on a regular basis. I think my kids have an obsession with yarn just like I do. Cute header. Well....it's just a fresh new day here on Rachel Berry. Love the new header with the 'berries' and bird. Love your blog! I have passed it on to many friends! What dimensions did you make your header in? 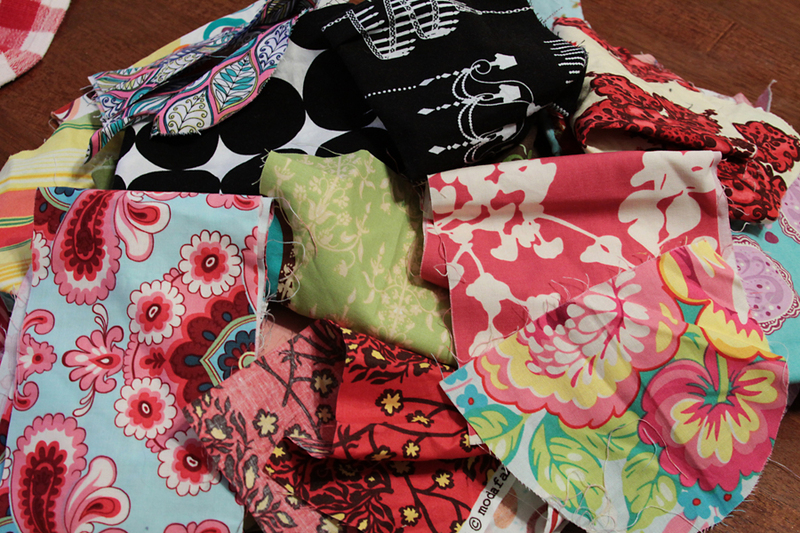 Can I just say, I am LOVIN' the fabrics! As for the floss... YIKES, mine sometimes ends up that way too... Little people... I love the new header, so CLEAN! Love the header!! Love it!! You ALWAYS make me laugh, Rachel!! The floss...hahahahahaha!!! How freakin cute are your Pressed Peonies!! Hi! Nice to meet you. :) You might inspire me to be more crafty. Bless your heart! rachel i LOVE your header! too cute! Also, I got the package the other day! LOVE IT! My daughter wore it to school yesterday and had lots of compliments. ♥ I would not want to have to unravel that mess! The material is so cute and your header is to die for! Okay, where do you get your fabric? I love it! Better late than never, right? I haven't seen the movie yet either, have you? 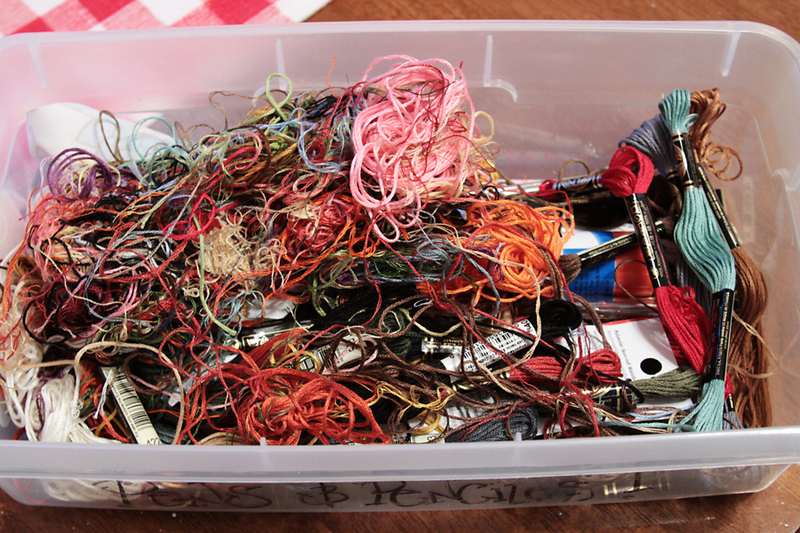 that tangled mess of embroidery floss looks all too familiar to me. Love your blog! I've been lurking for a while. That is exactly what my embroidery floss looks like. My 10 & 13 year old like to make friendship bracelets with it. Hope your weekend was great!